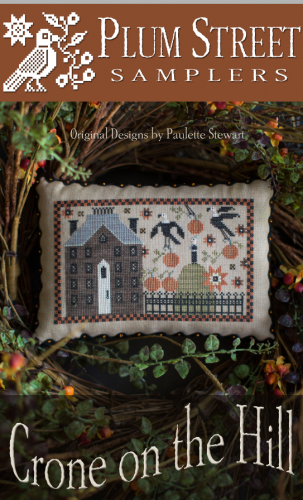 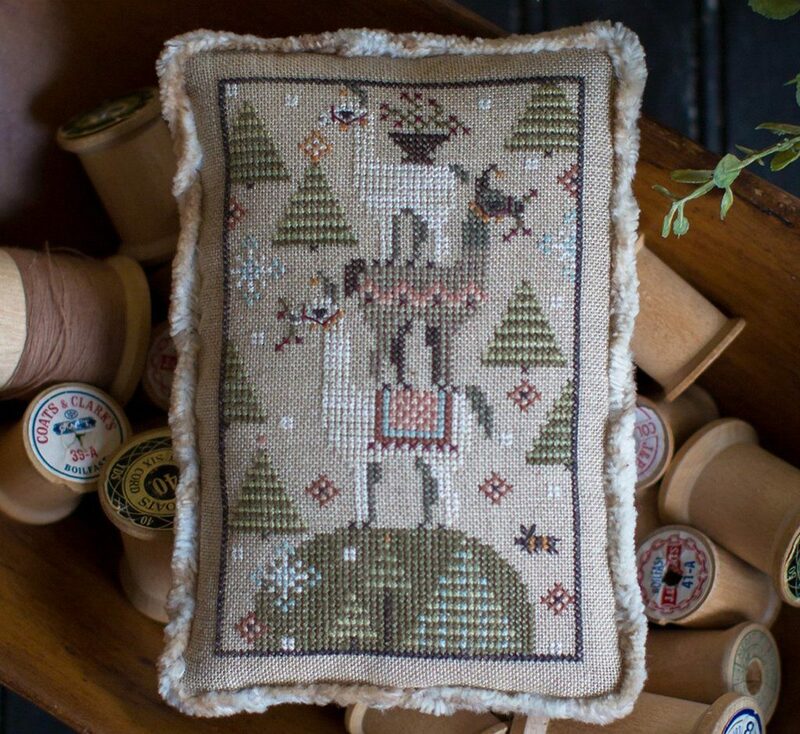 Plum Street Samplers Cross Stitch Patterns. 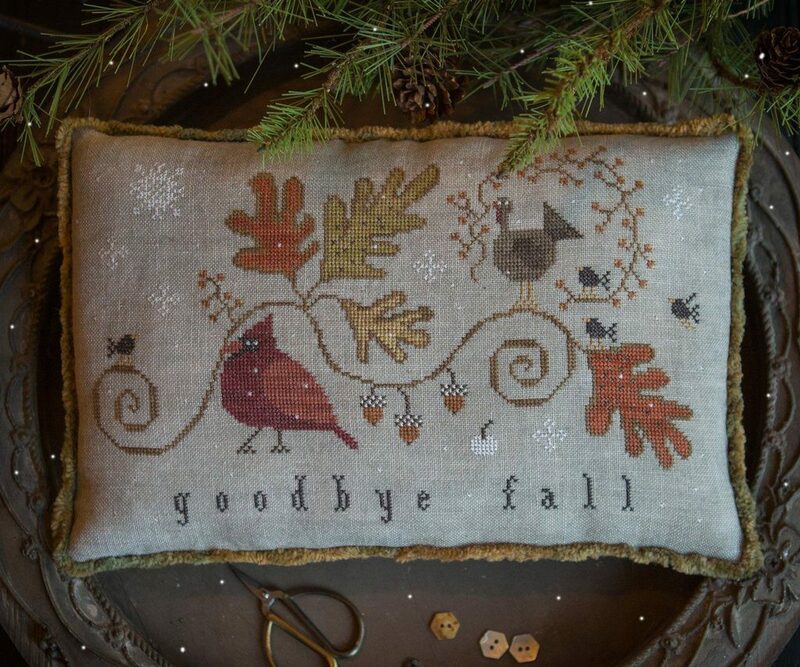 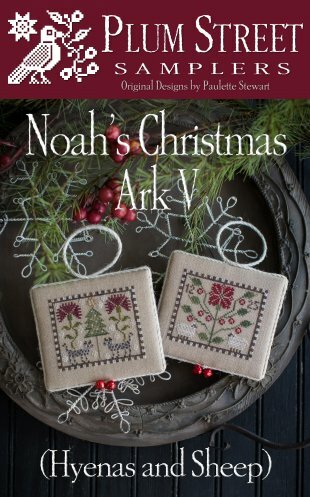 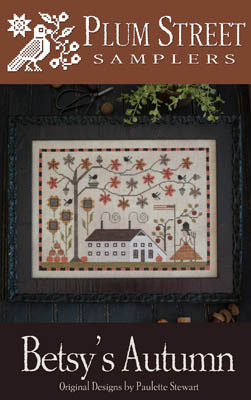 Online Cross Stitch Store. 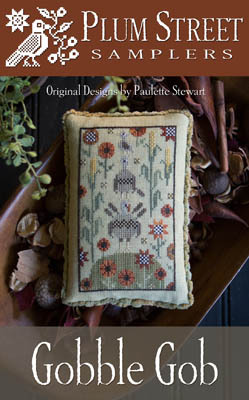 Plum Street Samplers Cross Stitch Patterns. 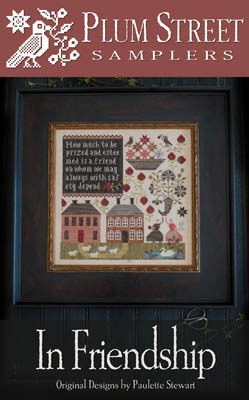 Online Cross Stitch Store. 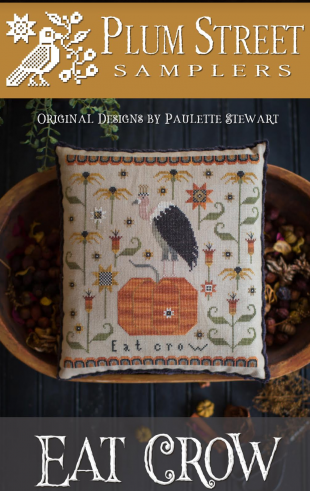 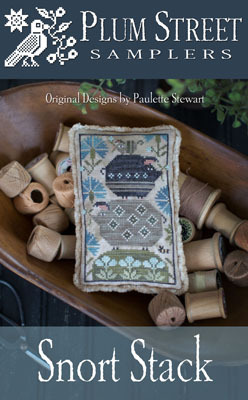 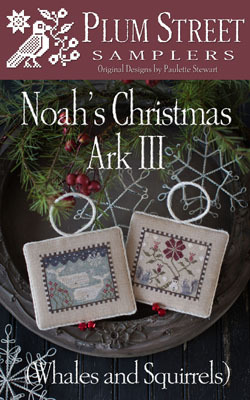 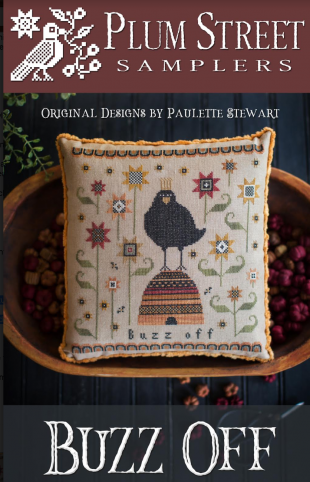 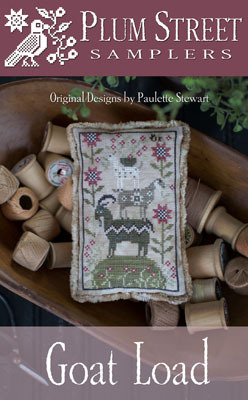 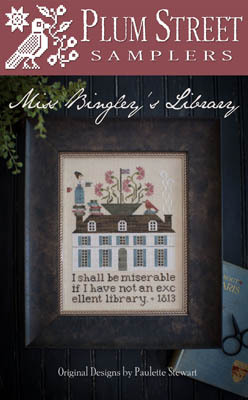 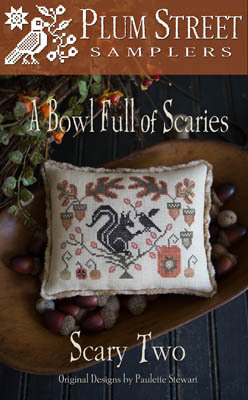 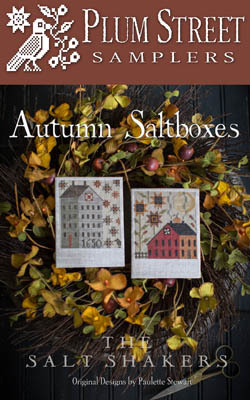 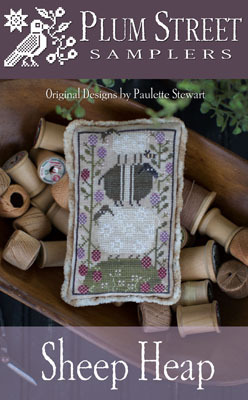 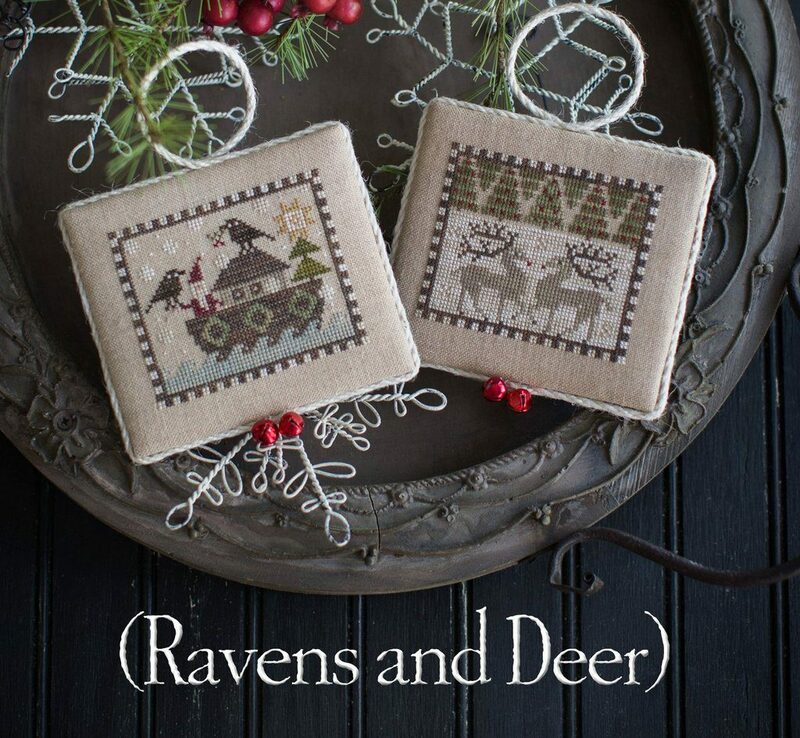 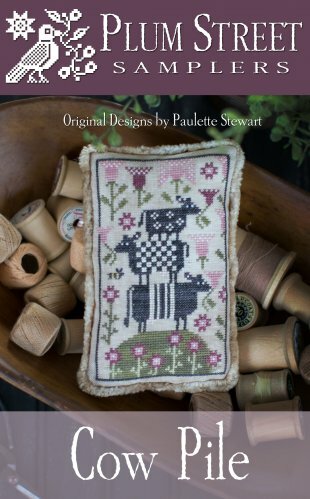 We sell all of the Plum Street Samplers Cross Stitch Patterns.